Welcome to the Horse Riding Club of Rhodes "KADMOS"
Kadmos was the first horse of the founder of Rhodes Horse Riding Club. Cadmus, or Kadmos (Greek: Κάδμος ), in Greek mythology, was the son of the king of Phoenicia and brother of Europa. Cadmus founded the city of Thebes, originally named Cadmeia in his honor. 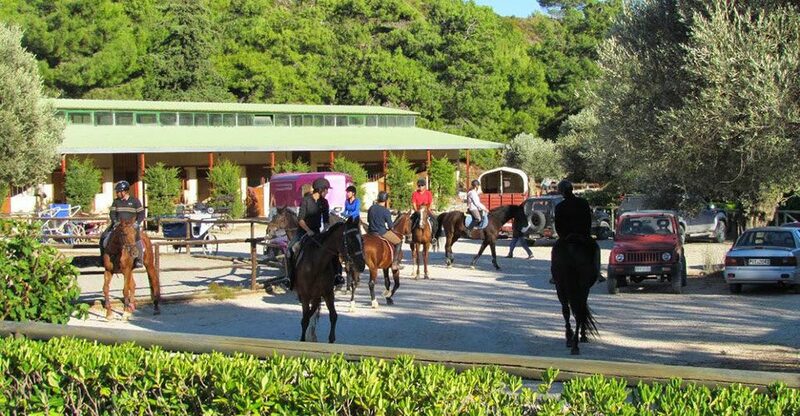 KADMOS Rhodes Horse Riding Club was established in 1996 and in 2000 moved in a 12 acre privately owned property far away from civilization within a forest. Ideal location for nature lovers and the home for our horses. The club is a member of the Greek National Federation of Equestrian, so that the its members may participate in national and international competitions. The club is involved in many horse related activities such as a Professional Horse Riding School, Competitions, Excursions, Events, Rentals for weddings, TV and movie productions or just riding in the countryside. 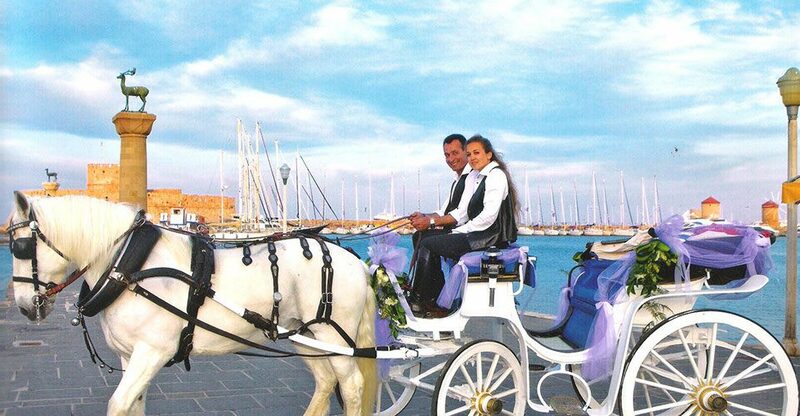 Lakis Hatzivasiliou is the founder and owner of this beautiful club which is made possible with personal work and love for the horses.